It always amazes me how many experienced agents miss the mark on pricing. If you do not price the house right in the beginning you are setting yourself up for ending up with a house that is on the market for a long time and that will sell at a lower price. Many times the most motivated buyers come in the beginning. It is a “Buyers’ Market”, so you want to sell to those few motivated buyers who come in the beginning and who have probably been waiting in the wings. Of course that does not always happen, and sometimes you wait a few weeks to get your first showing. 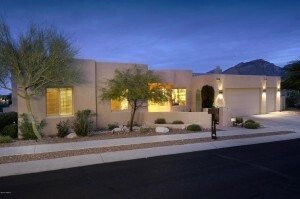 To repeat– it is a Buyer’s Market in all price ranges in Sabino Mountain. Having a good agent has never been more important. Remember I am an email or phone call away Donna@DonnaAnderson.com or 520-615-2598. 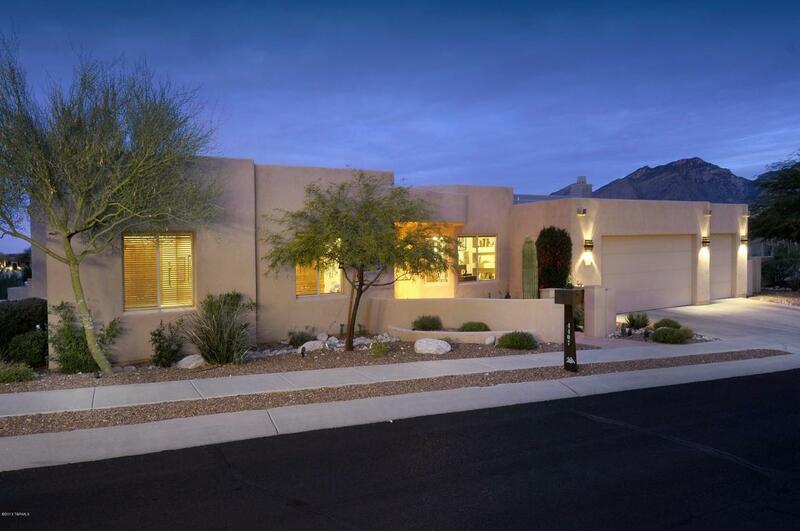 4407 N Sabino Mountain Drive with a List Price of 750K (Remax Majestic-listing agent) went under contract. This 3,600 square foot home, sited on an acre with a ridge-top location was priced very aggressively. That it took little time to sell once it was reduced by 49K is no surprise to me. You are currently browsing the Sabino Mountain Blog blog archives for February, 2015.